Coraline Parmentier is a 21 year old classical pianist who puts her talents to use in service of world peace, using her music to to help create harmony and understanding between peoples. Captivated by music from around the world, she wanted to bring the beauty of lesser-known music to others. She hopes to encourage a deeper understanding of others by using her explorations into ethnic classical music. Her life’s project is to play all the music of the world, principally the music of the oppressed, with the goal of opening the hearts of her audience to others. 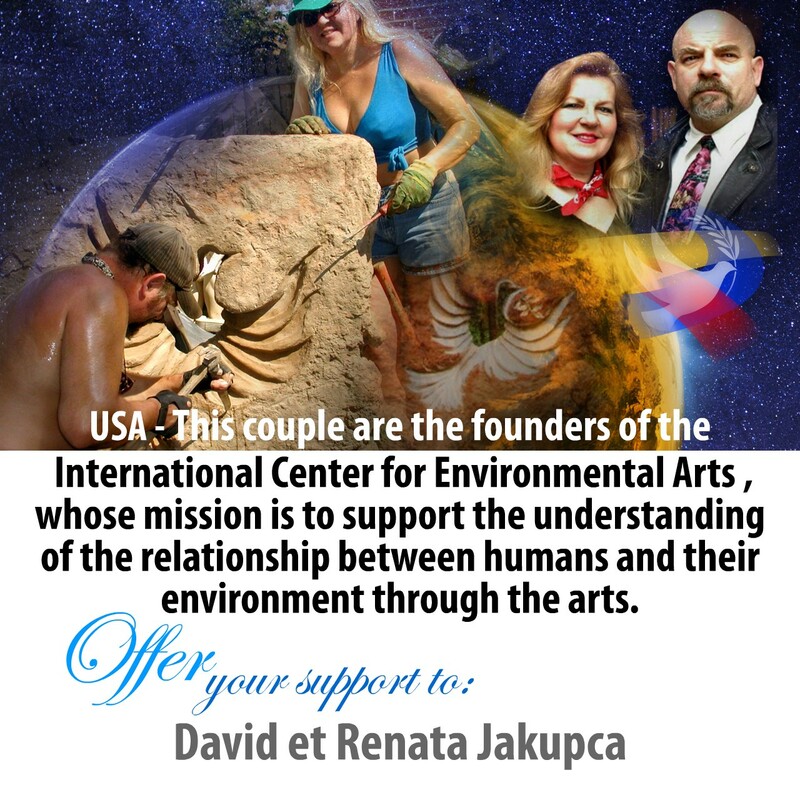 We vote and support David and Renate Jakupca for PPP.